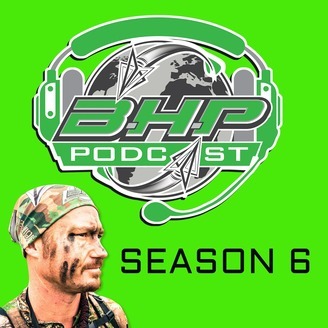 Bowhunterplanet is the bowhunting worlds top website for content. Much of the BowHunterPlanet success has come from grass roots marketing and appealing to the average consumer. Manufactures work with the team on a regular basis on Engineering / Marketing / social media / testing / website creation / video production and business concepts. The team has worked with over 200 of the industry's best companies and gained successful relationships that to this day continue to grow. 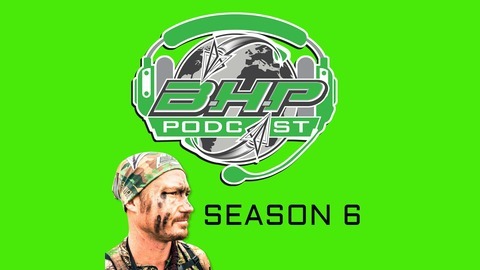 BowHunterPlanet has been written about in publications / radio / TV and has had many fans across all spectrum's of life. Bowhunterplanet is home to Testlab, bonedriven, hunt series and has a sister network called Experience Wild.